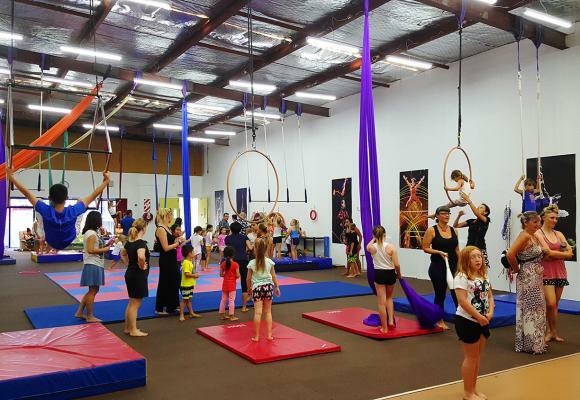 Circus & Cake? 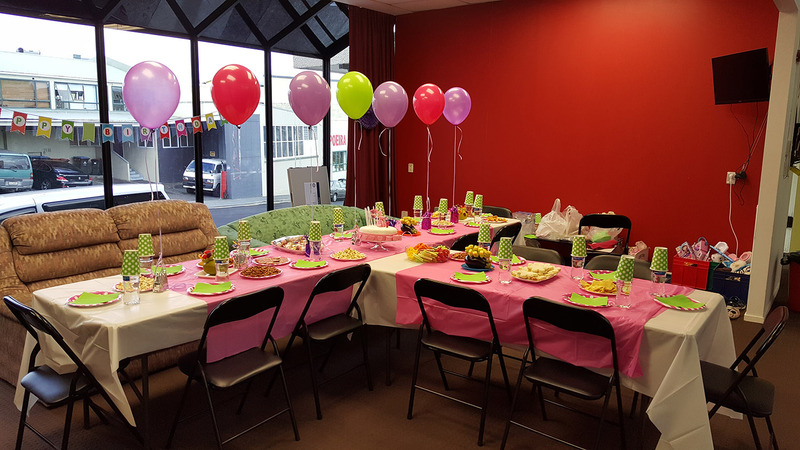 This is going to be the best birthday party ever! 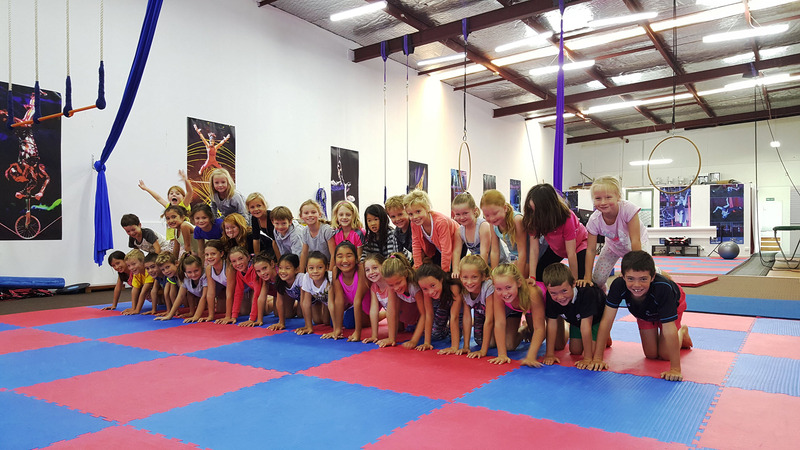 Be ready to surprise your kids with the most exciting and unforgettable birthday party ever – a special day that will be both ACTIVE and FUN! 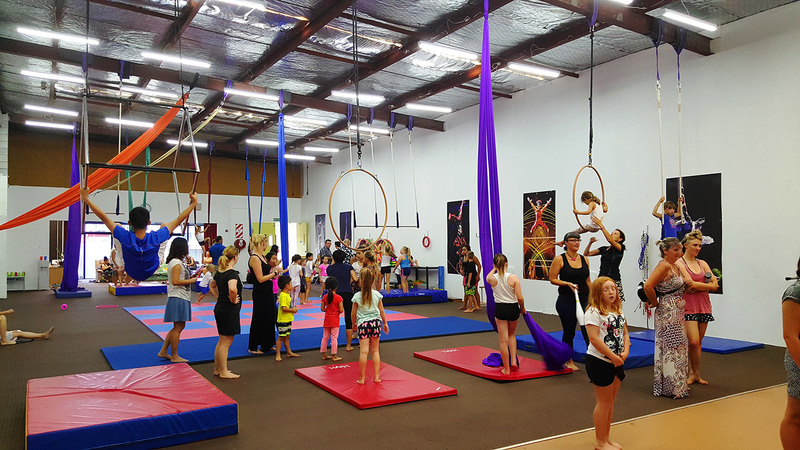 Flip N Fly Birthday Parties are made up of various games, hula hooping, juggling, skipping and aerial activities on some of our most popular apparatus such as silk, trapeze, and Lyra. 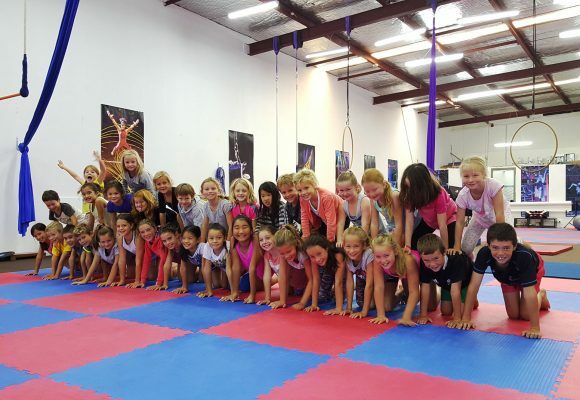 We also have a mini and big trampoline for some cool jumping and bouncing and certainly a lot of fun! 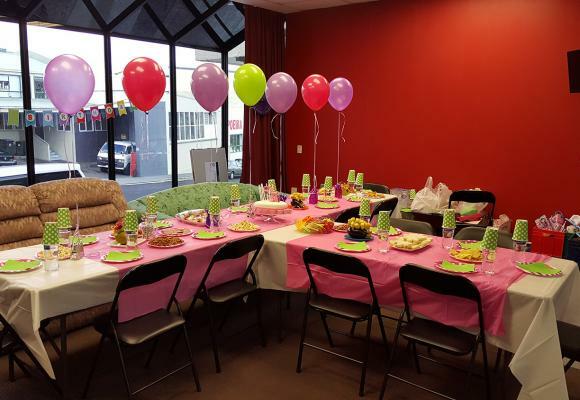 *Our birthday parties are very popular and are usually booked out very quickly.